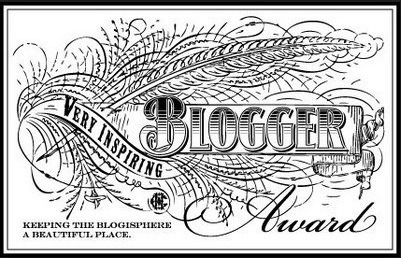 So, what is the Very Inspiring Blogger Award? 1. 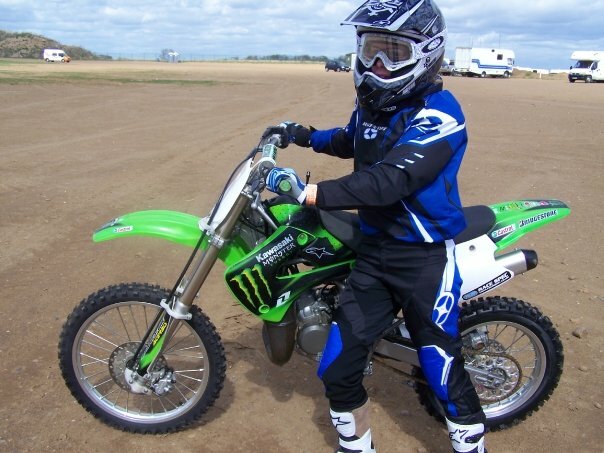 The only sport I follow is Motocross, especially if Adam is riding! 3. I like reading comics & graphic novels but don’t read enough of them. 4. 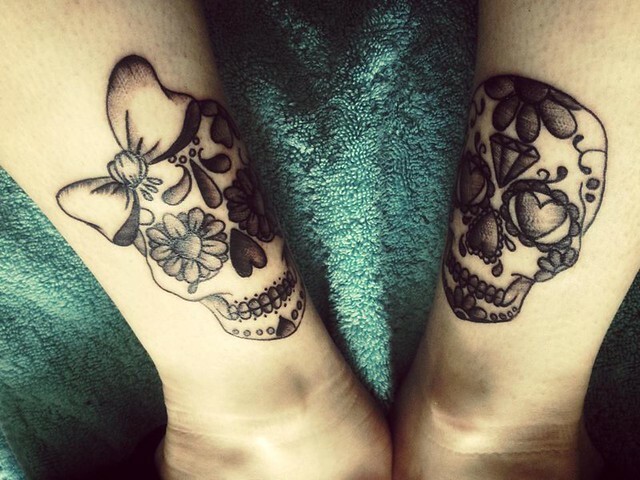 I have been tattooed 12 times! Most are well hidden! 5. I love travelling, particularly road trips. Especially if they involve Camilla & Barry. 6. 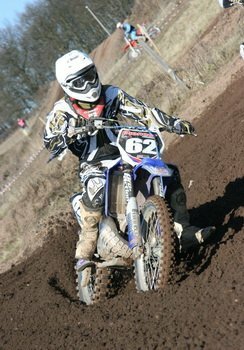 I can ride a motocross bike. This is the part I found hardest about the award as there are so many bloggers out there who I love! Living In Color – Takes part in Sunday Sevens, posts lovely landscape photos & makes me jealous with her organised fabric stash! Dreaming Of Avonlea – Her recent outfits displayed through Me Made May…made me want to up my sewing game! She has lots of gorgeous handmade outfits. Allspice Abounds – Uses gorgeous, bright & fun fabric to create amazing clothes! Kellita Makes – Creative projects…check out her child’s snake toy! Made By Katy – She made her own wedding dress! Sewing at Number 25 – Lots of pretty fabrics & patterns. Sweet Shop Sewing – Everything Bryanna makes is just gorgeous! Loose Threads & Fluff – Another Sunday Sevens blogger & great crafter in general! Cynthia Rowley 1873 – Sew Along With Me! Congrats! I found your blog after Beth nominated you and i love it! Cant wait to check out all of your nominations too – hopefully there will be some more beautiful blogs to admire! Ha A lot of people say that about the bike! I really enjoyed writing the post. 🙂 I’m already looking forward to looking at other nominations too! Ooh thank you for the nomination! And a very interesting post. It’s always nice to learn a little bit about the humans behind the blog posts 🙂 I’ll be sure to check out the others too, it looks like a great list!